i love journals. 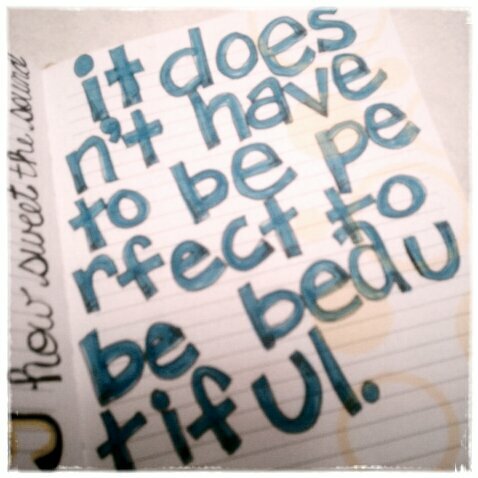 i love to journal. i always have. i've always written in some form or fashion. 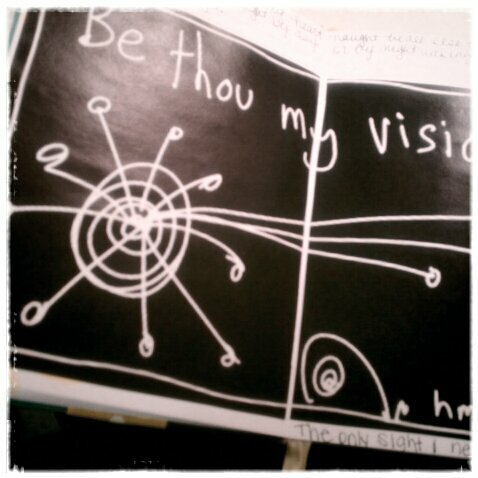 poetry, journaling, prayers, doodles, lists - i just love to put a pen to paper and see what happens. right after high school i had a series of journals that i filled almost daily for about 3 years. if something wasn't in those journals, it didn't happen - in my head, at least! also during that time a friend and i started doing "i believes". we each had book filled with things we believed - pretty much just a list, but they spanned from serious to silly and philosophical to funny. a couple of years ago i saw on the internet where someone was taking paper and fabric and recovering journals. i made a couple for myself and then some for gifts - and i was pretty much hooked. this past january i took an online course on art techniques and journaling that i talked about here and since then i have been exploring the many. many ways of art journaling. i love the idea of doing art "for my eyes only" and i really feel like i've gotten more confidence to do other artsy things through some of the things i have done in my art journal. right now i have three journals "going". one is the first journal that i embellished a few years ago - i write all kinds of things in there - prayers, lists, ideas, and just general stuff about what's going on. 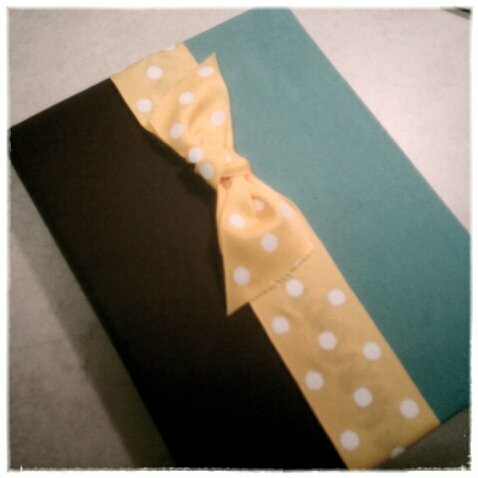 i also have my art journal. this is the one that i started in january during the class. i paint in it, mod podge paper, fabric and other things in it, i write and draw and collage - pretty much anything goes in this book! i love that it won't close all the way. i love that there are "blank" pages that i have painted or mod podged a background on, but haven't completely filled up - i will get to them!! this is one that i covered just last week, and i really liked it, so i kept it for myself instead of adding to my stash to sell. simple, solid colored fabric (in fact the blue is actually a napkin that i got for .25 at a Dillard's that was going out of business in St. Louis). 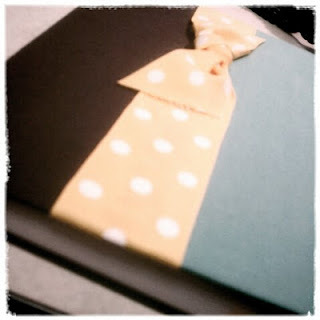 the inside pages of the journal have yellow circles on them, so the yellow dot ribbon works perfectly. this book is my "sunshine" book. only happy things inside. 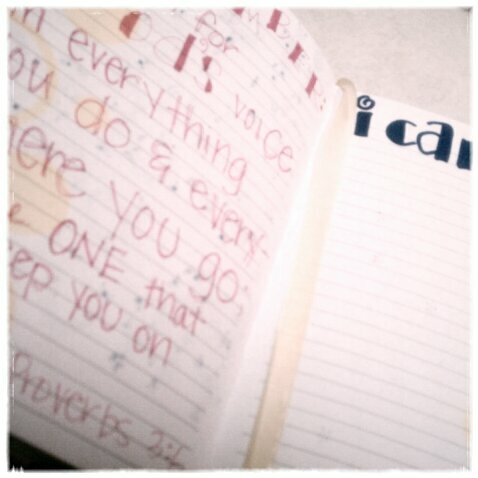 just planning to fill it with happy words of inspiration, scripture, songs, etc. and when i'm having a gray day, i can open this and get little dose of sunshine! if you want to journal - do it!! there is no right or wrong way to do it. do what works for you. paint, write, draw, cut pictures out of magazines, whatever!! it really is theraputic!! there are tons of blogs with journaling tips and prompts to help you get going if you are new to journaling or are stuck. go to pinterest.com and search "journal" or "art journal" and there sure to be more than enough results!